Beautifully made with contrasting light and dark colors - Set of 2 is designed to go with almost set. 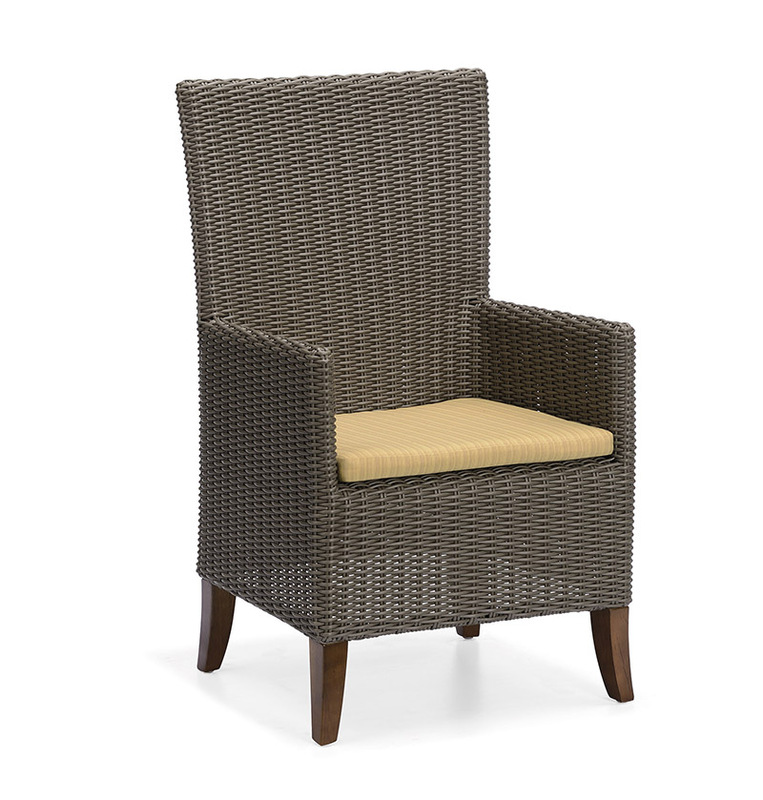 You`ll fall in love the beautifully detailed Campbell natural hand-woven rattan which perfectly complements the strong and durable mahogany frame. Whether you`re dining outdoors or getting some work done while being away from the office, these chairs create a luxurious and comfortable look. 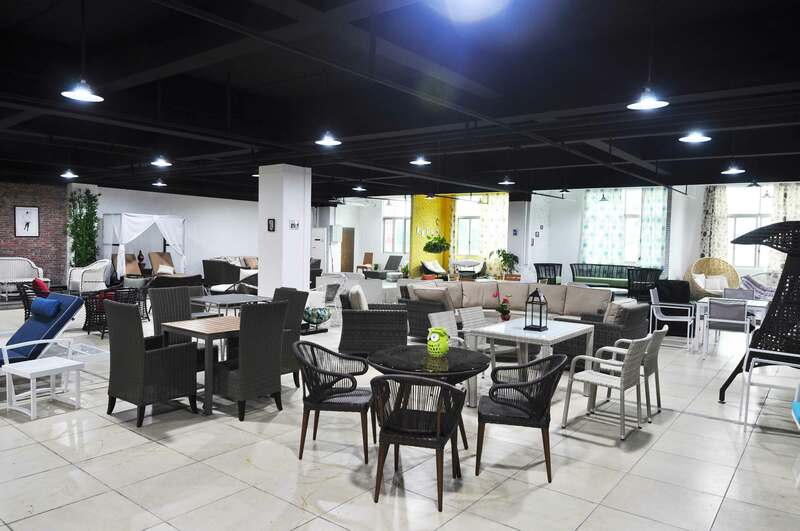 Thoughtful design, the finest materials and excellent hand-waving, Golden Eagle Outdoor Furniture Co., Ltd. specialized in the design, development and production of rattan furniture, garden furniture and patio furniture. Our products are exported and marketed to many countries, especially in US, Europe, Australia and Africa. Our customers cover lots of excellent ones. Furthermore, we own rich experiences in sourcing and marketing can provide our clients with the best solutions for their demands. With more than 5 years of experience in the trade, we also provide services in custom-made furniture. 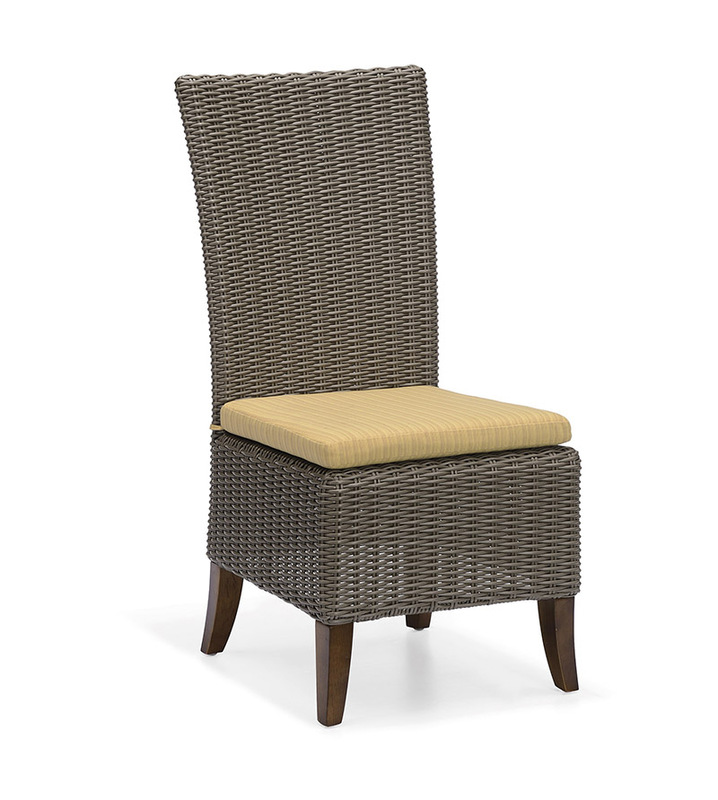 Our rattan furniture is hand-woven on a powder-coated aluminum frame to withstand the elements.With unique European styles and the combination of art and taste, their appearances boast elegant, fashionable and graceful, making family's gardens, villas and recreational places more charming and fashionable. 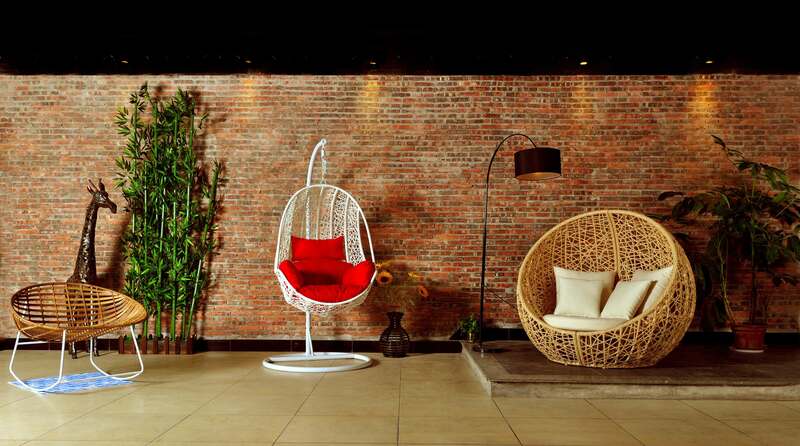 Our main products include various refining cast aluminum alloy furniture, cane furniture and Tsebin mesh fabric furniture for outdoor leisure. 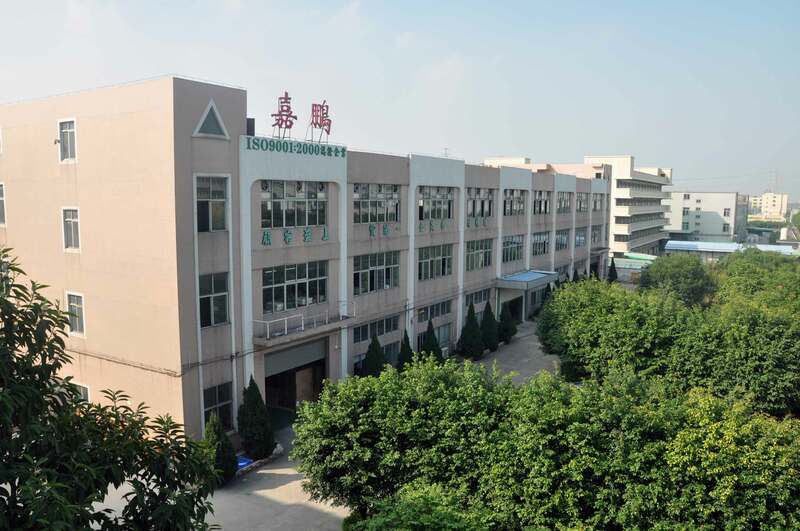 We have a factory and big showroom located in Dongguan City. 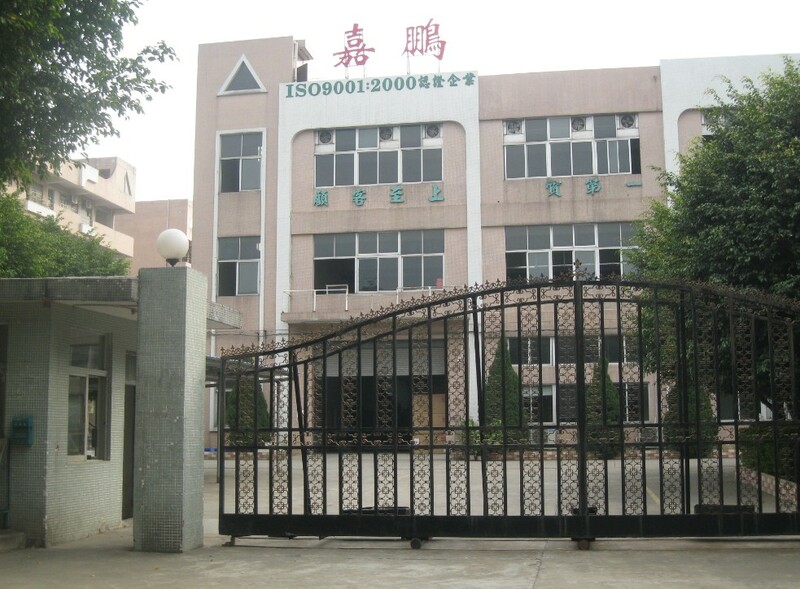 Our company covers an area of nearly 30 thousand square meters. We have introduced international updated production equipment and technology, recruited various professional technical talents and formed perfect after-sales service network to provide clients with high-quality products and service. Even before you place your first order, Golden Eagle is 100% focused on helping your business succeed. Quality is our first concern. We advocate ''quality is the lifeline of a company'' and make it rooted in every employee's mind. We guarantee each product with ''Good Material, Design and Quality.'' Our goal is to help your business succeed, because when you grow, we grow too. Lastly, you may contact us directly by phone, fax or e-mail. 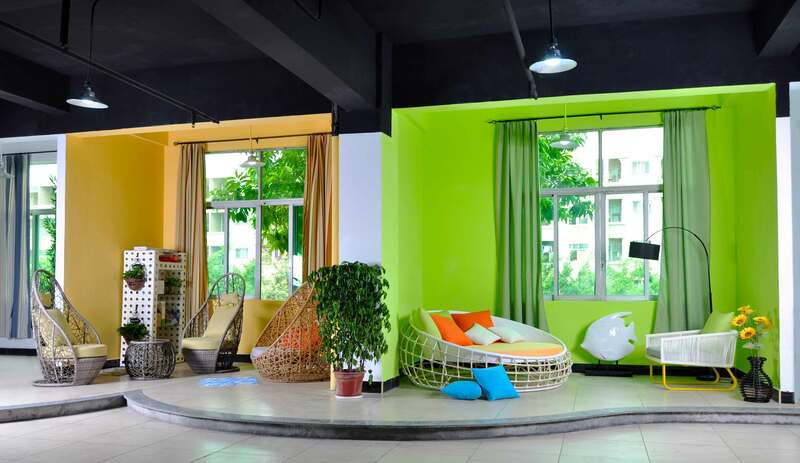 Company Name: Golden Eagle Outdoor Furniture Co., LTD.